FITA has spent the last seven months filming with Tony Rapson. 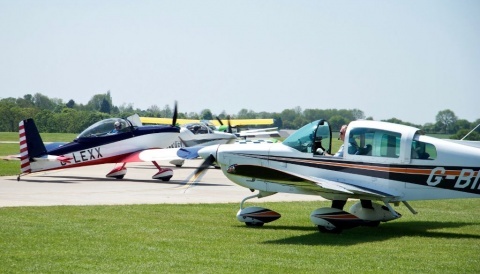 Tony is the boss of the Civil Aviation Authority’s General Aviation (GA) Unit, the department responsible for regulating the UK’s recreational flying. 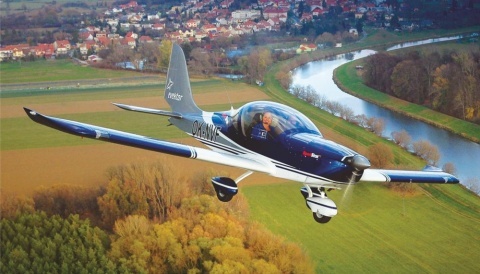 This film aims to give the GA community a deeper understanding of Tony’s and his hard-working team’s efforts towards making the UK General Aviation – or GA – sector the envy of the world. We wanted to make this film in order to clarify the GA Unit’s role, as well as dispel some of the misconceptions that the flying public has about it. The GA unit is mainly involved in regulating the businesses that support private pilot sector However, as Tony explains, there is more to the ‘GA Unit’ then most realise. 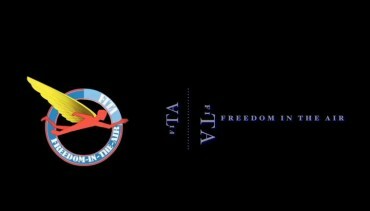 FITA is committed to opening horizons for people with disabilities so that they can fly higher socially, physically and professionally.